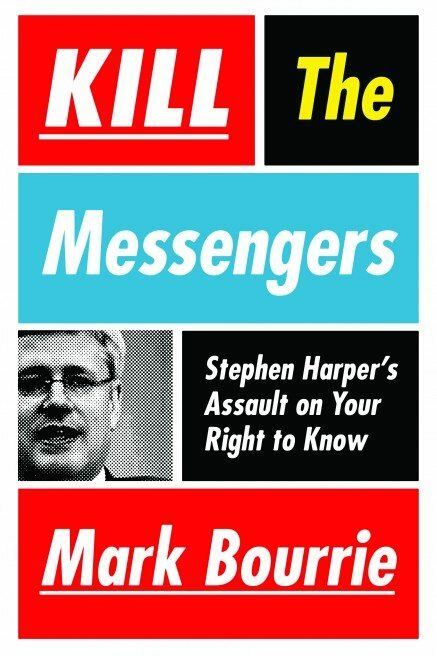 WEB EXCLUSIVE: Mark Bourrie's Kill the Messengers "one of the most damning books ever written about a sitting prime minister"
Such sentiments are at the heart of Mark Bourrie’s tough, new book, Kill the Messengers: Stephen Harper’s Assault on Your Right to Know. The book paints Harper as ruthlessly attacking and even silencing journalists, scientists, judges, environmentalists, and intellectuals in a drive to remake Canada, rewrite our history, and keep the Conservatives in power. It is one of the most damning books ever written about a sitting prime minister. 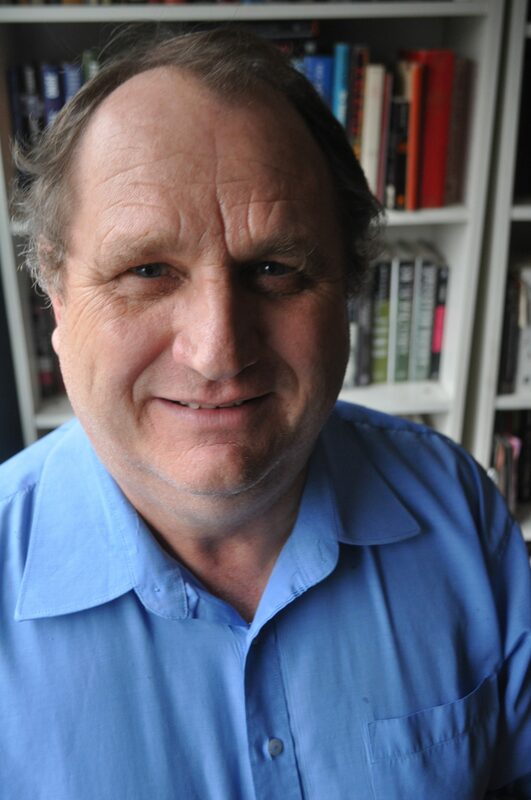 Bourrie is an Ottawa-based journalist, historian, and contributing editor at Ottawa Magazine. Earlier books include The Fog of War: Censorship of Canada’s Media in World War II and Fighting Words: Canada’s Best War Reporting. Messengers sizzles and crackles with indignation. Most of the anecdotes he uses to buttress his criticisms of Harper are familiar to anyone who religiously follows the news. But putting them altogether in one harsh wallop will undoubtedly cause many readers, even the news junkies, to feel shocked and angry over what is happening to their country. 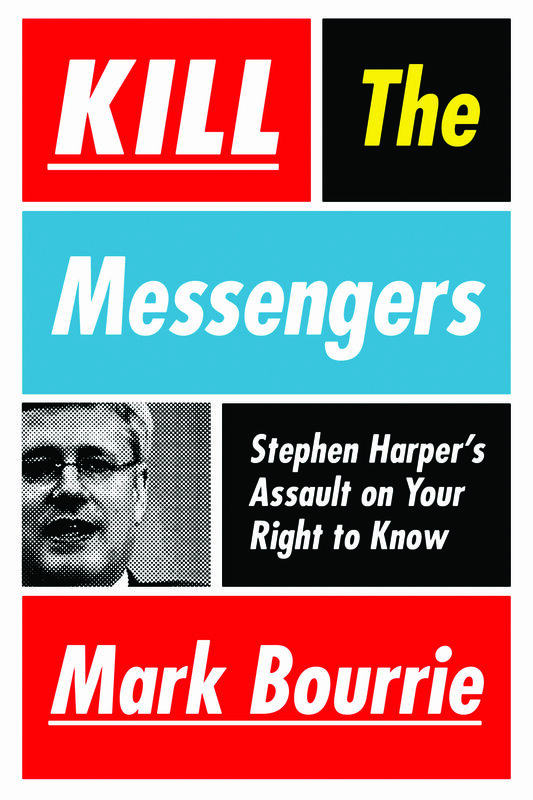 The book is unabashedly one-sided, this being an exercise in criticizing, not praising, Harper. But doth the author protest too much? Has Harper done nothing good since becoming prime minister in 2006? Harper is also not the first prime minister to rile huge segments of the population for trying to remake Canada. Pierre Trudeau was reviled by many, especially in the West, for bilingualism, the metric system, the National Energy Program, and the Charter of Rights and Freedoms. Brian Mulroney was attacked for trying to force free trade, the Meech Lake constitutional accord, and the GST onto Canada. Both these prime ministers may have remade Canada more extensively than has Harper. It’s just that Harper’s tactics have angered different demographics, including members of the Ottawa-centric parliamentary press gallery who have to work harder these days to cover the government. The Conservative base will not be alarmed by this book. These voters may love Harper even more. Bourrie quotes Ian Brodie, a former Harper chief of staff, as telling a Montreal conference that Conservatives applaud when the prime minister is attacked by intellectuals. Harper has even personally attacked the chief justice of the Supreme Court of Canada, Beverley McLachlin, despite the office of the country’s top judge being one of the Canada’s most sacred cows. The “university types” were appalled. The base was undoubtedly pleased.